Our qualified beauty therapists have several years experience within the beauty industry. Offering a wide range of treatments from hot wax, strip wax to CND Shellac nails and much more all of which is provided out to the highest standards suitable for everyone. 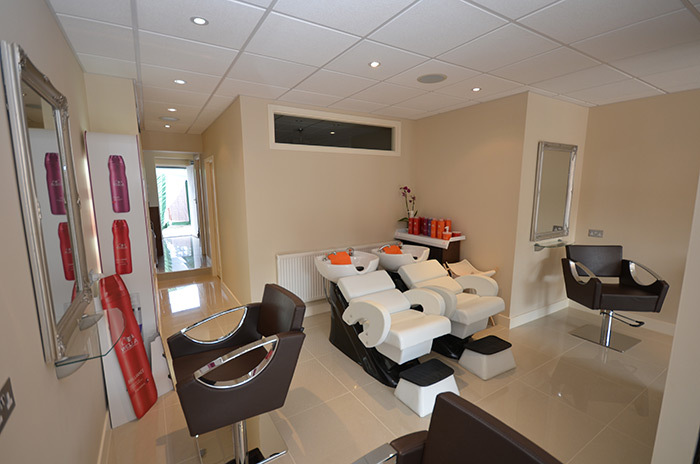 Beauty @ Bellissima are a professional, friendly team with great customer care skills who strive to ensure your visit is both relaxing and enjoyable. Call 01932 953181 to make an appointment and to receive 20% off your first treatment, receive a 10% off your second treatment if you book again before you leave. Courses and Packages also available. We have pamper packages to indulge all year round.